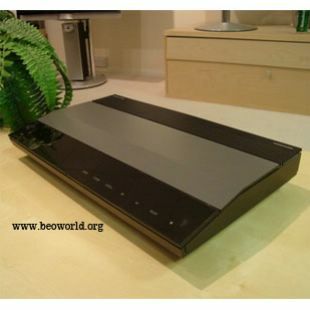 The sound reproduction achieved by Bang & Olufsen's CD 3500 CD player was truly outstanding. It played both 12cm and 8cm compact discs and had an ingenious 'step' function which allowed you to go straight to a chose track selected from anywhere on the disc. The CD player was one of the most technologically-advanced pieces of hi-fi on the market at the time and yet was one of the easiest to operate. The explicit display always indicated what the CD player was doing all the time - for example, which track was being played, and how many tracks there were on the played compact disc. 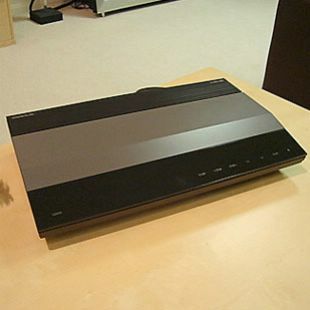 Beogram CD 3500 could be used as part of the Beosystem 3500 hi-fi system.